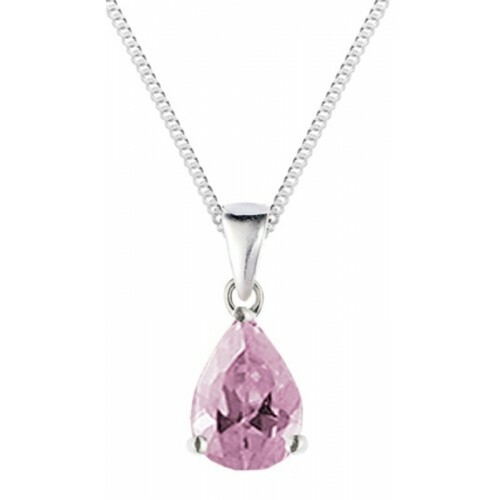 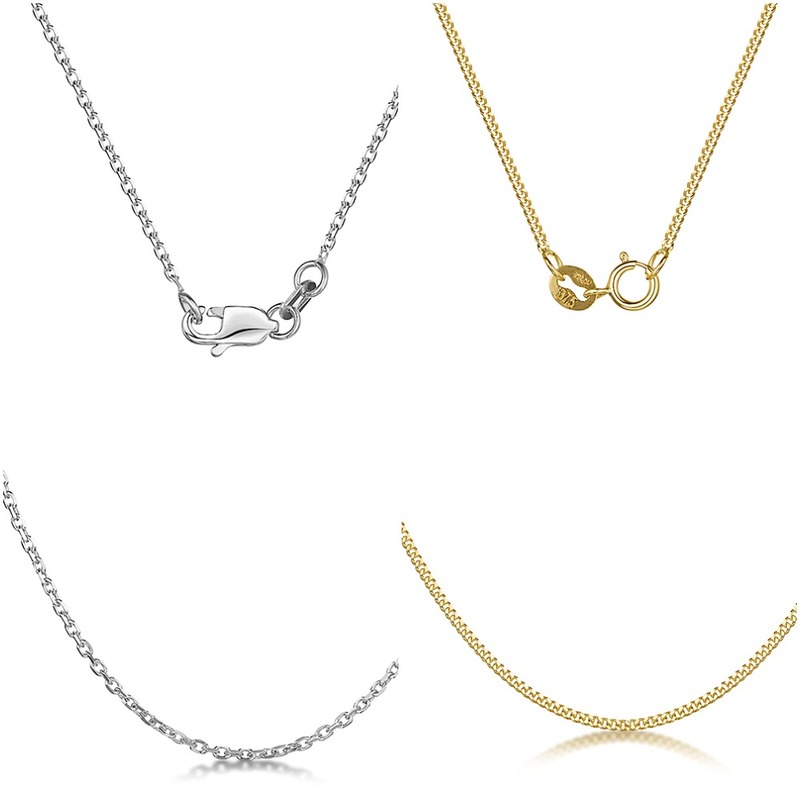 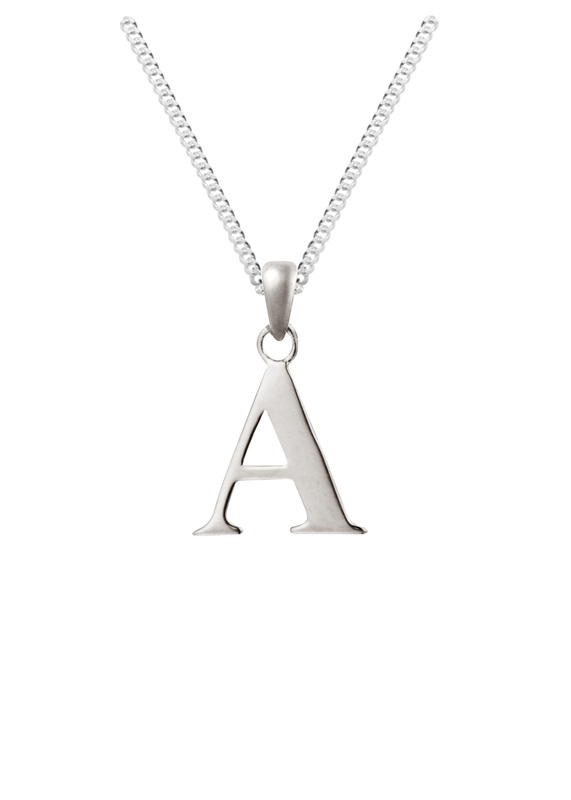 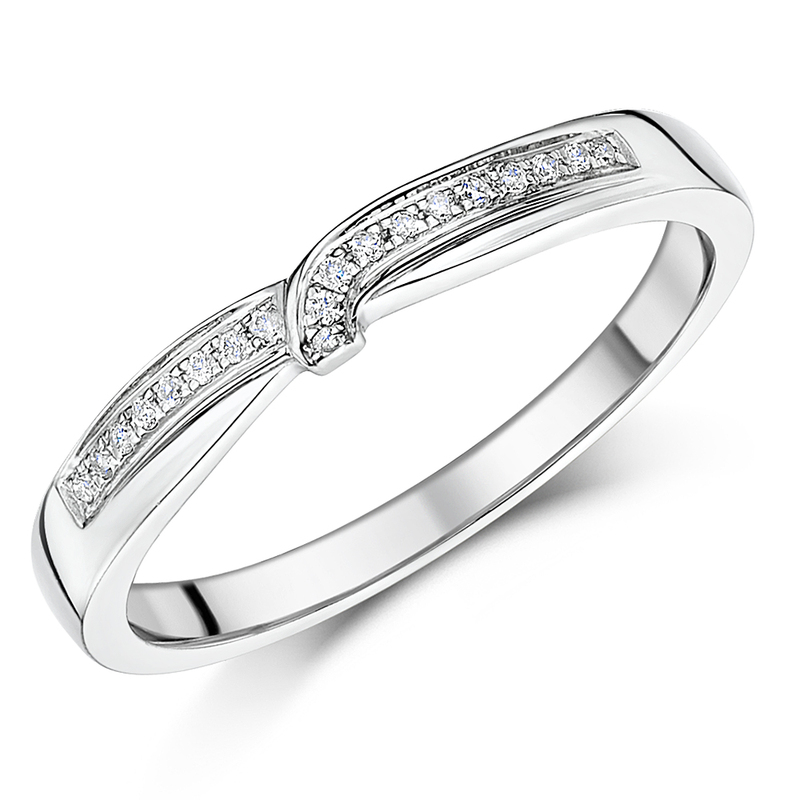 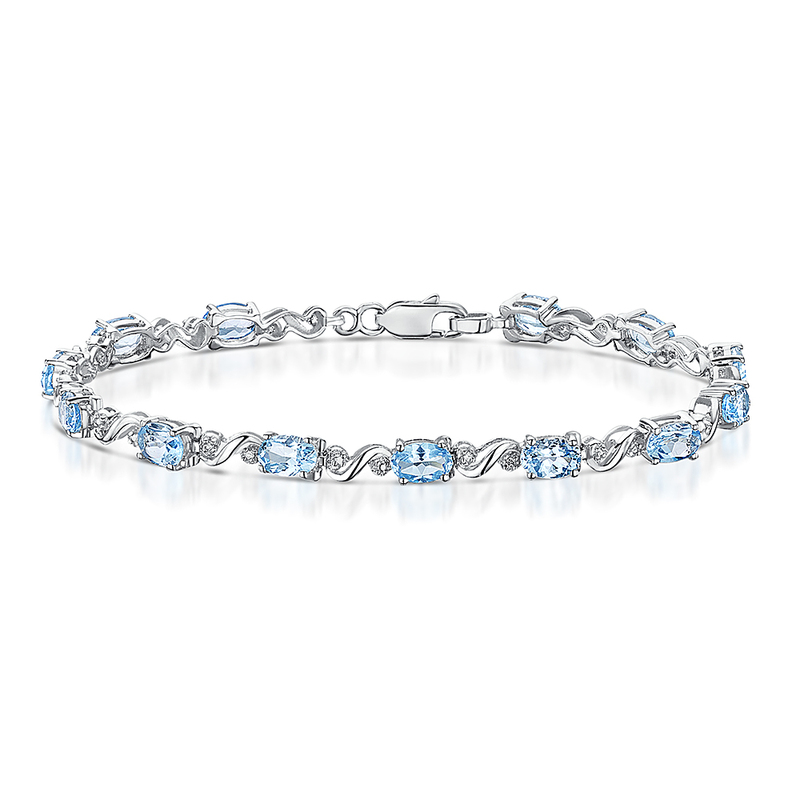 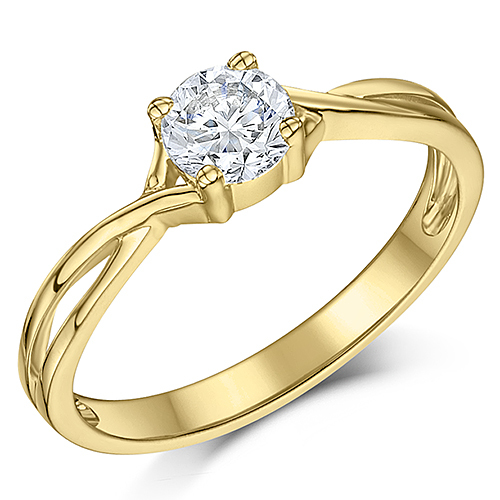 Looking for an affordable yet precious gift for your loved one? 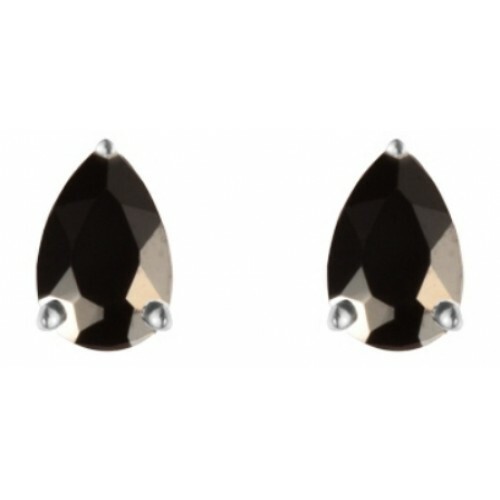 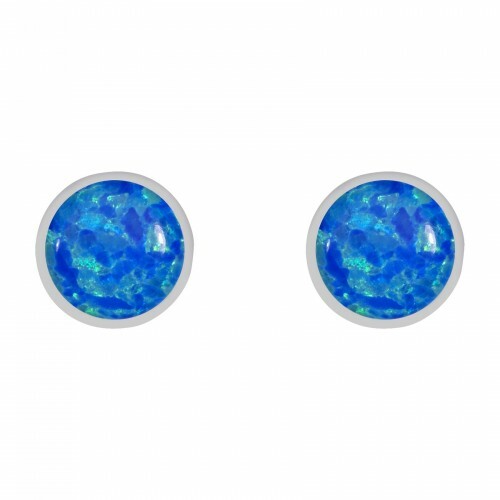 Silver earrings might be the solution to your gifting dilemma. 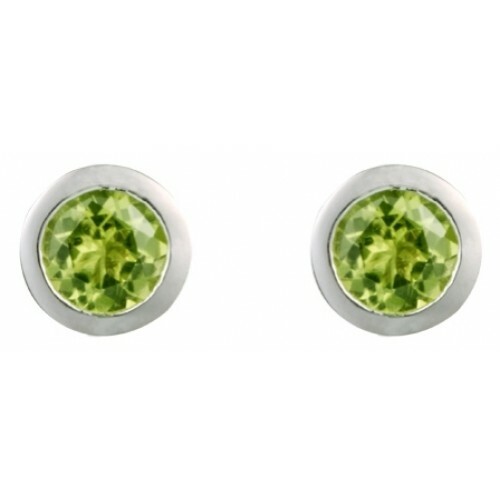 Sterling silver earrings are made using 92.5% pure silver. 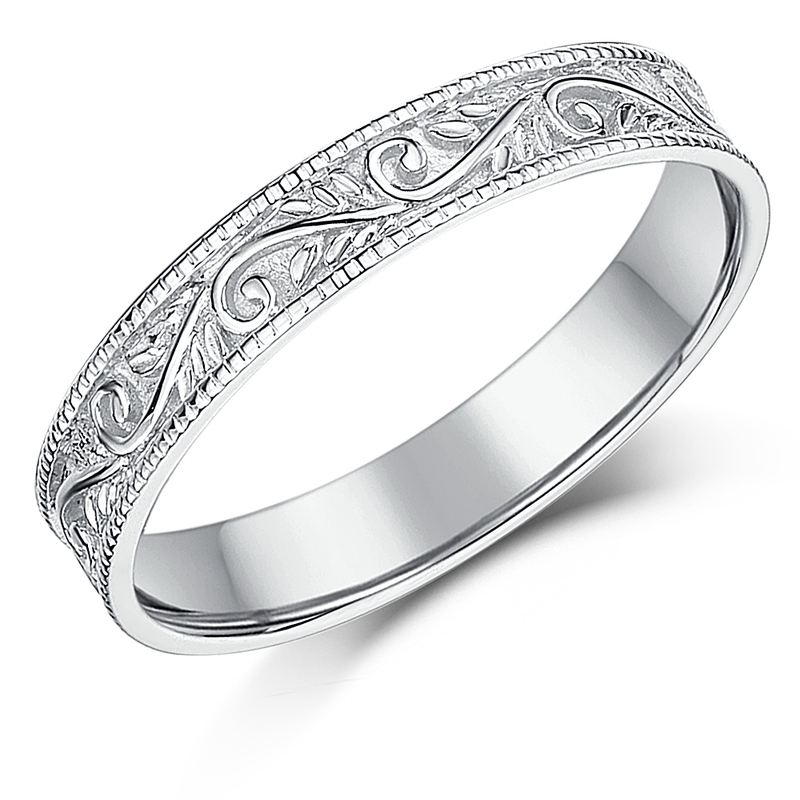 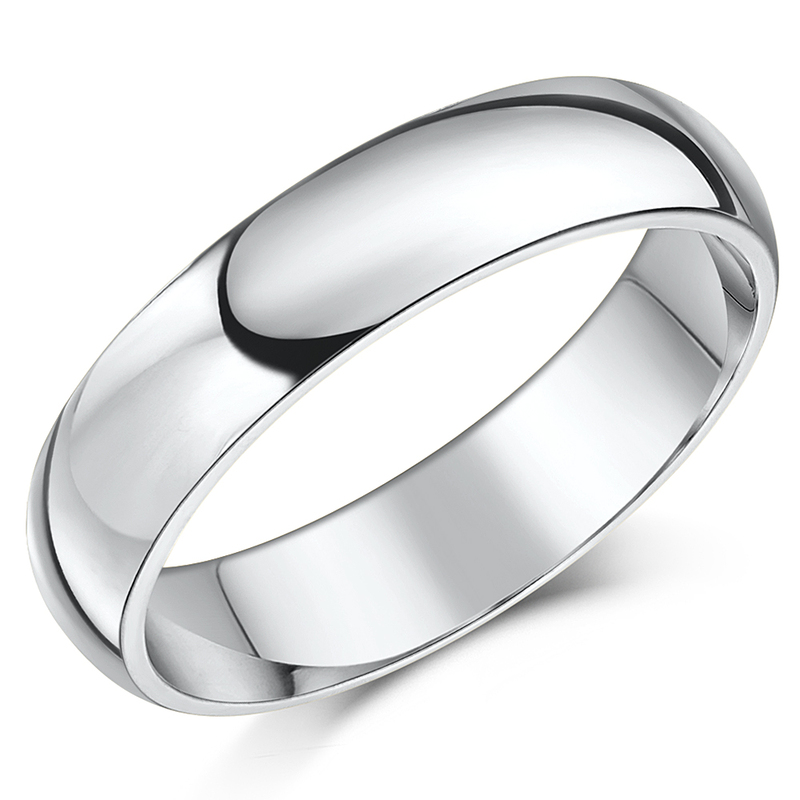 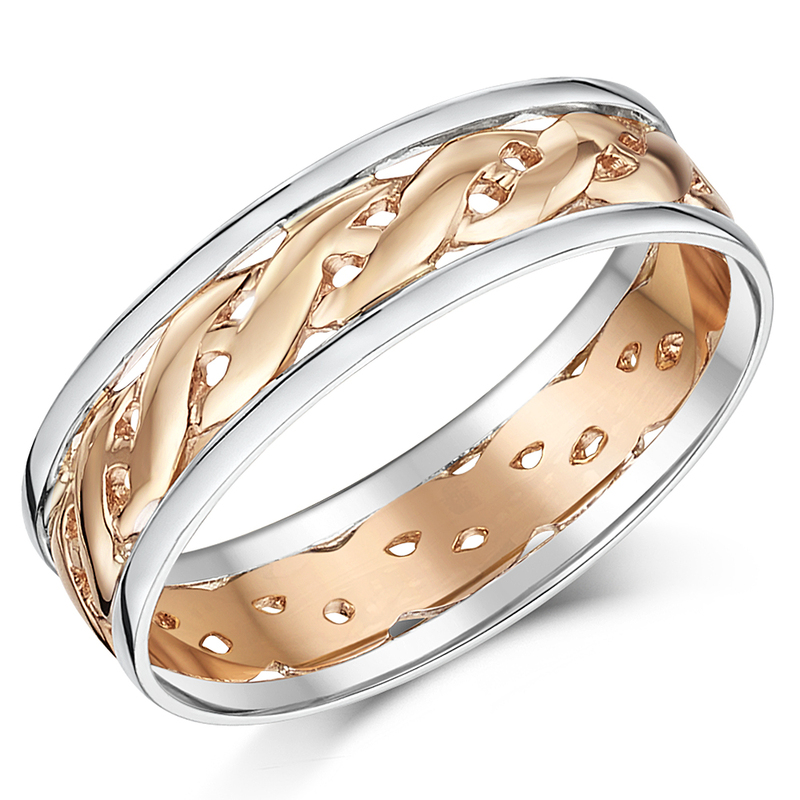 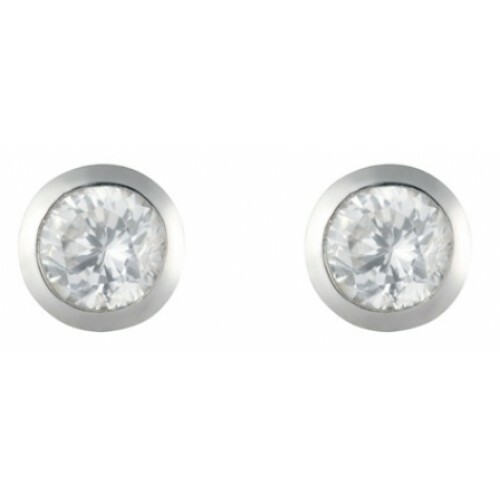 Look for the Hallmark 925 which indicates the purity of the metal used to craft the real silver studs. 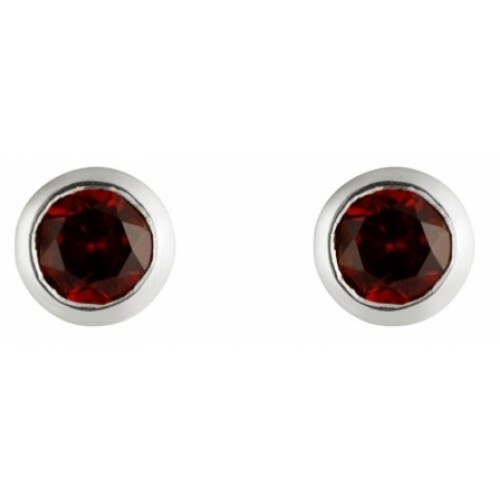 The sturdy sterling silver ear studs are meant for daily wear. 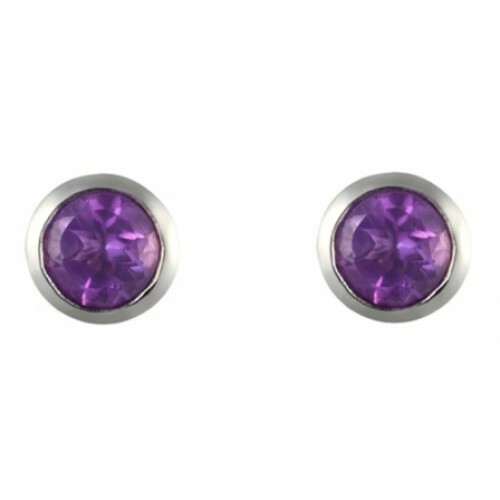 Studs are comfortable to wear and they do not get in the way of any work you need to get done. 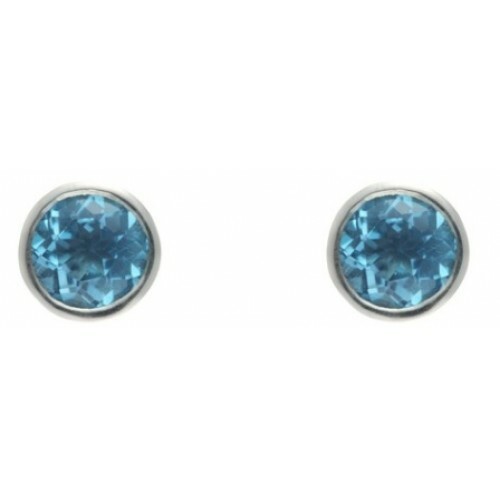 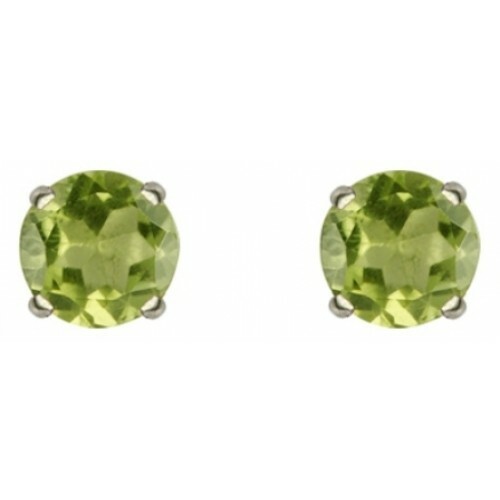 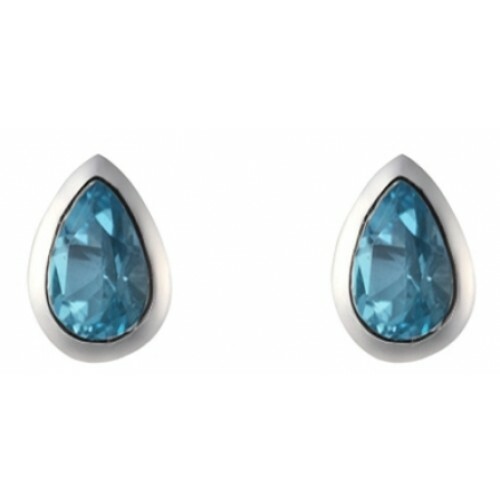 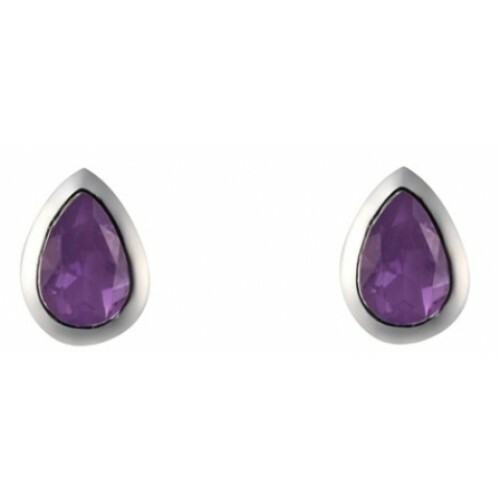 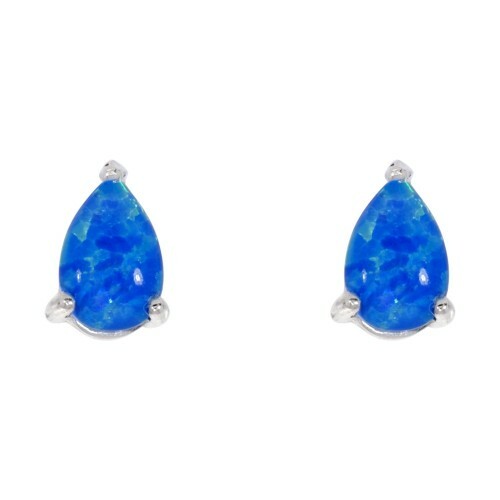 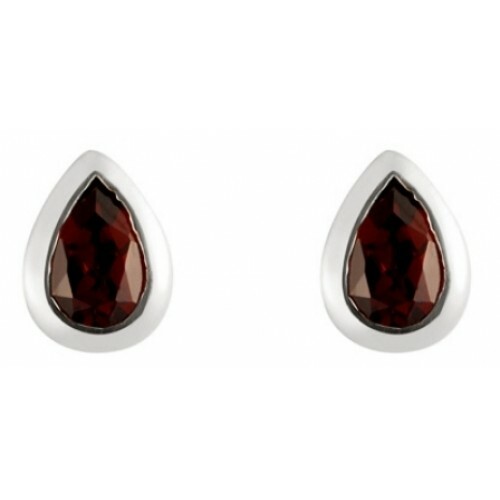 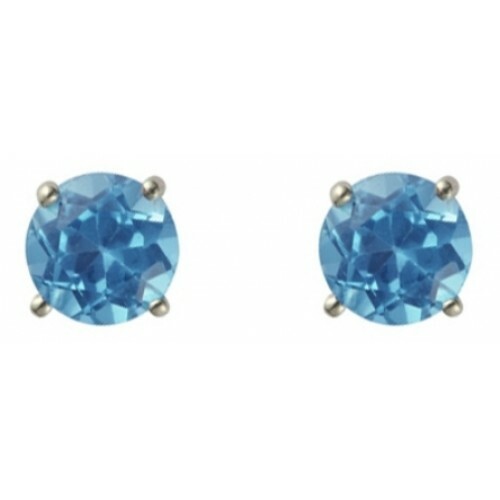 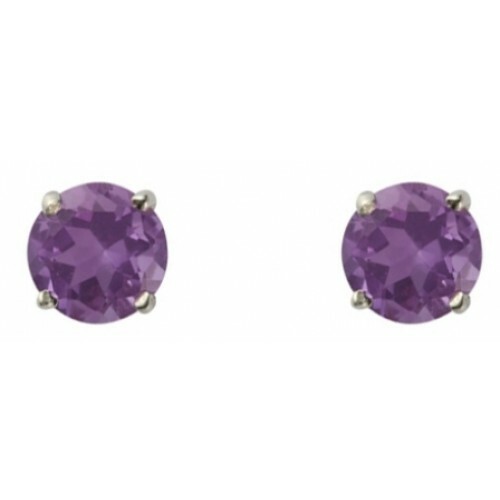 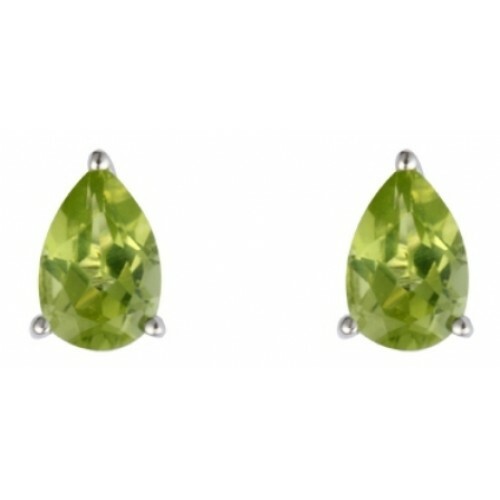 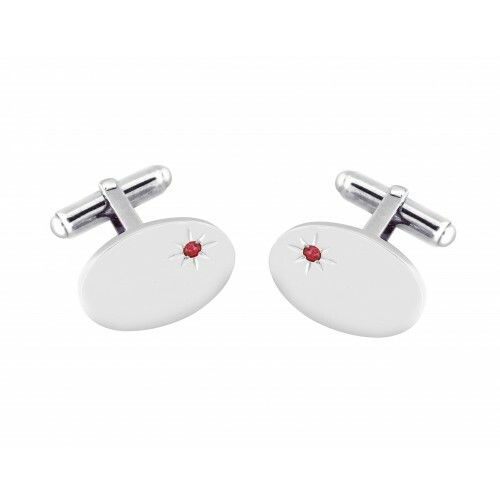 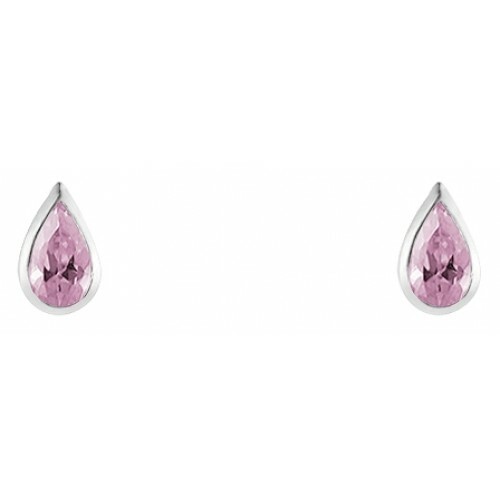 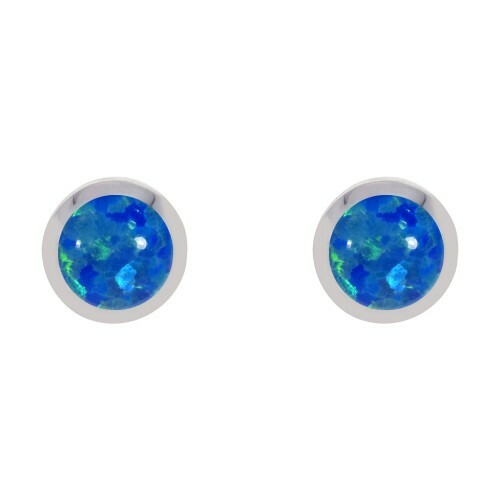 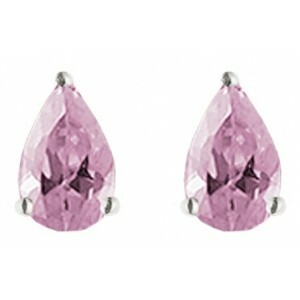 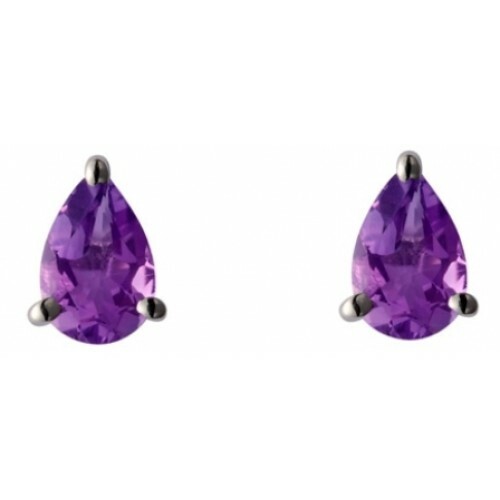 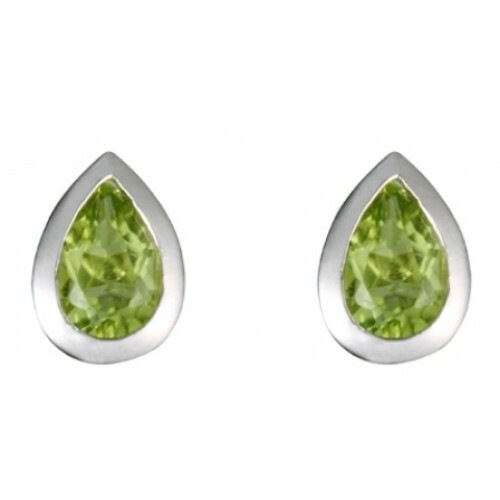 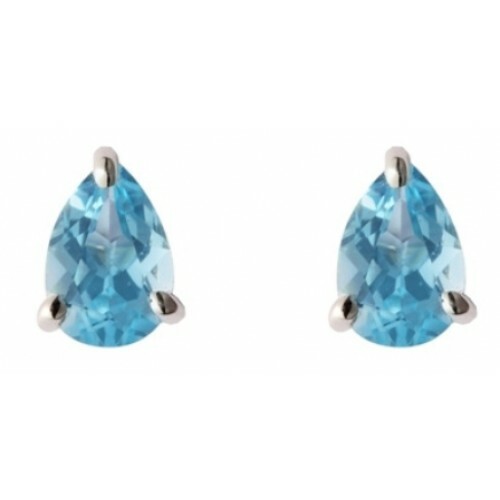 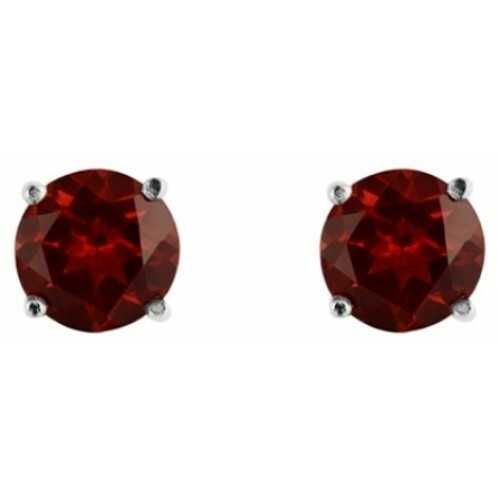 You may find sterling silver ear studs with your birthstone in our collection.